Current trends, strategic insights and best practices in manufacturing, outsourcing, supply chain and logistics. 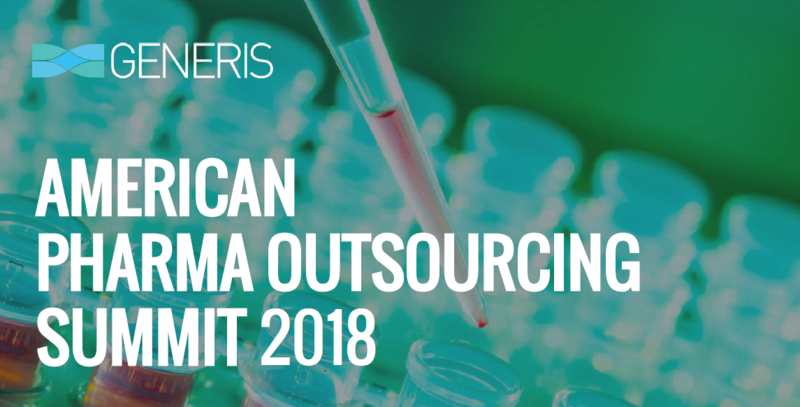 Earlier this month I participated in the 2018 American Pharma Outsourcing Summit in Cherry Hill, NJ. The event provides the management of the pharma and bio-pharmaceutical industries with current trends and direction in contract manufacturing, external supply chain, third party management, QA, QC, logistics, supply chain operations and any of the services associated with 3rd party partnerships. The goal being to explore strategies to maximize efficiency while remaining compliant in an ever-evolving environment. Through the networking sessions I was able to talk to a who’s who in the pharma industry about their needs and challenges. Participants, myself included, were excited to be at the event, exhibiting contagious enthusiasm for being part of a very exciting time in the pharma industry. What's so exciting? New innovations have driven a 24% increase in pharma dosage (4.5 trillion) between 2015-2018. 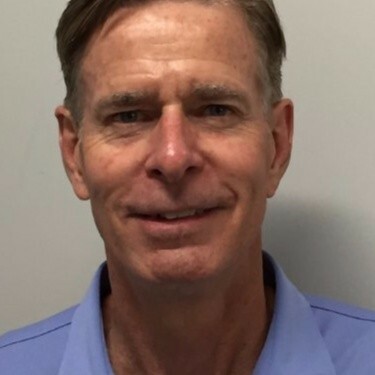 This kind of growth means a multi-manufacturing platform will be more important than ever to support demand, making 3rd party manufacturing partnerships crucial. The messaging was consistent from speaker to speaker. Pharma brands have multi-manufacturing platforms and are looking for 3rd party contract resources with flexible facilities, quality or regulatory scrutiny, reliability in execution, and that are cost competitive. Big pharma companies are looking for 3rd parties who can be trusted and possess transparency on all levels. Lastly, pharma companies realize that squeezing too hard on cost creates a short term relationship and lets more risk in the door. The overall takeaway for me, with all things being equal, is that success is driven by efficient communication and sharing of data. Supplier team to brand team collaboration, generating the very best solutions and solving the most challenging problems, is what will deliver on all a pharma’s supply chain needs. At Outlook Group, our in-house resources (including project management engineers, IT, QA/QC, logistics, packaging engineering, customer service) combine with a culture of transparency, collaboration and communication. We deliver custom Contract Packaging solutions that negate risk, increase quality, drive cost savings and deliver on speed-to-market. Our flexible workforce and automation capabilities enable us to provide the reliability our customers demand. If you're interested in hearing more about OG's Contract Packaging & Component Printing capabilities, please contact me to setup a visit to our state-of-the-art facilities.